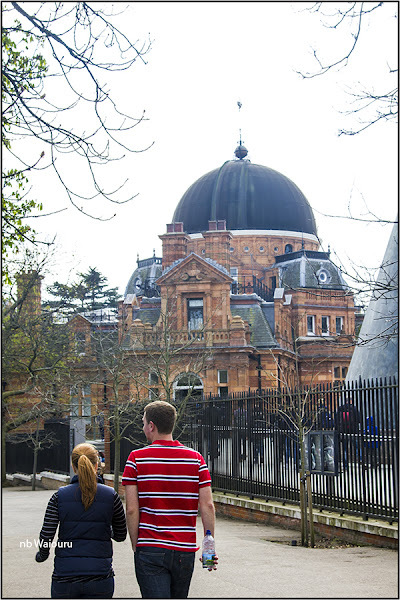 I have wanted to visit the Royal Observatory at Greenwich for many years. Initially it was to view the longitude meridian line and later I’d read a book about John Harrison, the inventor of the first maritime clock. 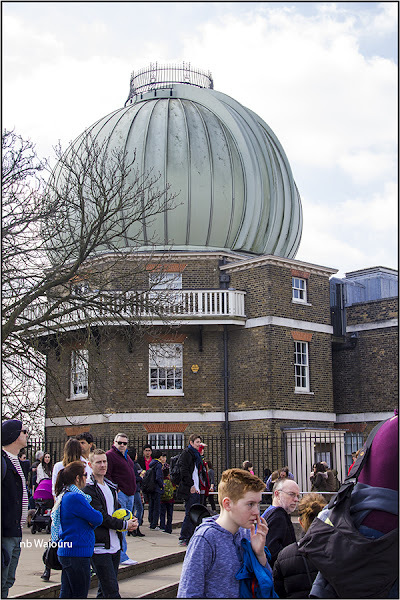 The Royal Observatory was commissioned by King Charles II in 1675. The purpose of the observatory was to examine and chart the sky by creating tables of the movement of the stars. I became fascinated in the clash of interests between the astronomy scientists and the mechanical scientists. The former included the Astronomer Royal who sought to find a solution to the establishment of navigation by using the stars whereas the latter sought to invent a reliable working maritime clock. After a major maritime disaster in 1707 Parliament offered a prize of £20,000 to anyone who could produce such a clock. John Harrison did invent and build such a clock but it took him many years and another three versions before the “Board” was prepared to recognise his clock. Harrison was over 80 years old before he received all his money for inventing a maritime clock. 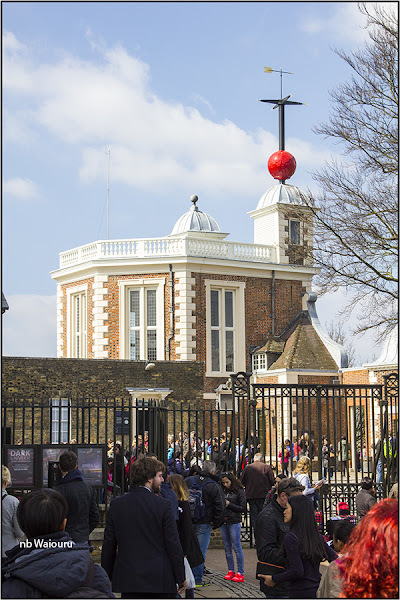 The red ball on top of Flamsteed House is an early time piece used to signal the time to ships in the Thames and local residents. 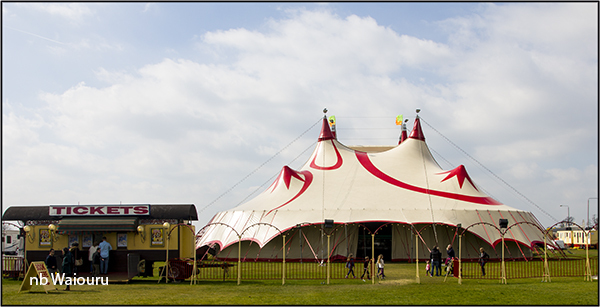 At 12.55, the time ball rises half way up its mast. At 12.58 it rises all the way to the top. At 13.00 exactly, the ball falls. 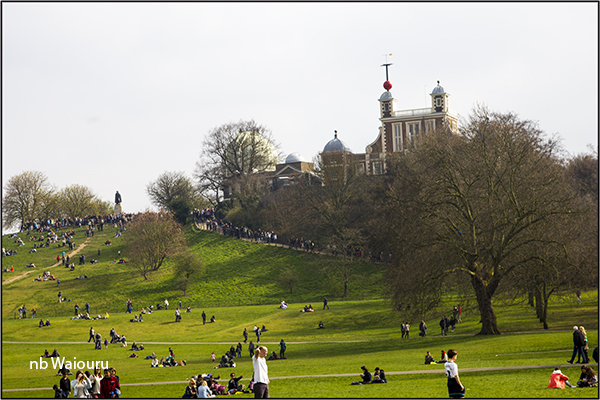 Further back from the crest of the hill and behind the observatory is the Planetarium. 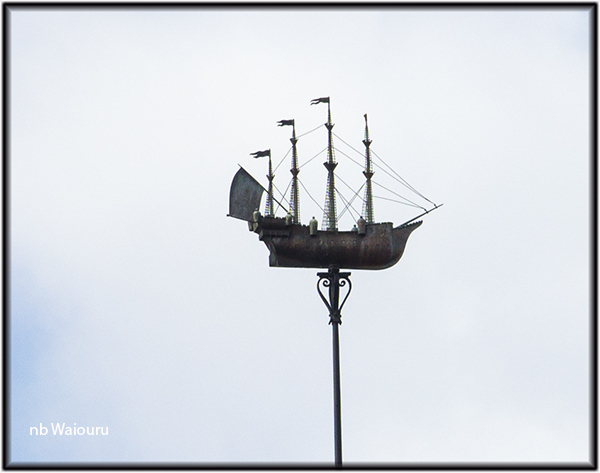 Which has a rather interesting windvane on top. 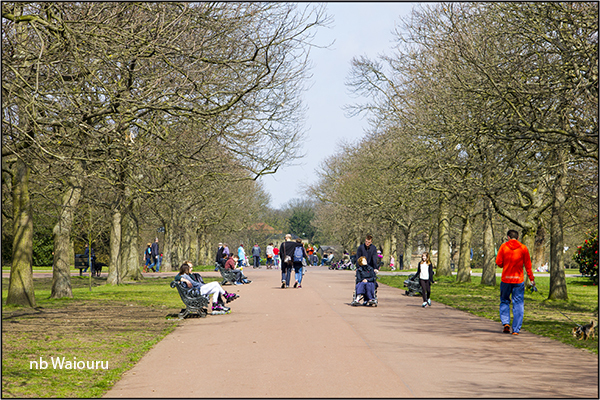 There is a large area of gardens and open parkland beyond the observatory. 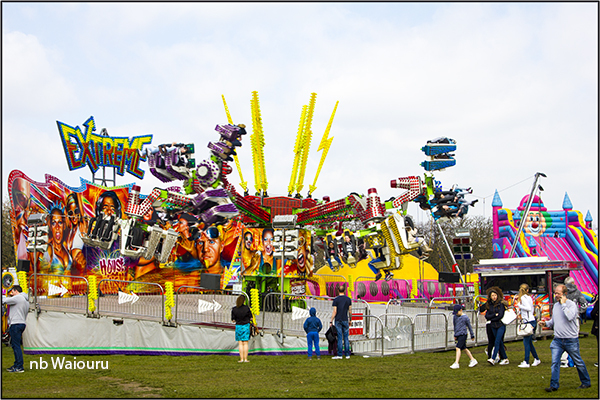 During my visit both a funfair and circus were on the parklands. A man was unsuccessfully attempting to get his parasail airborne. 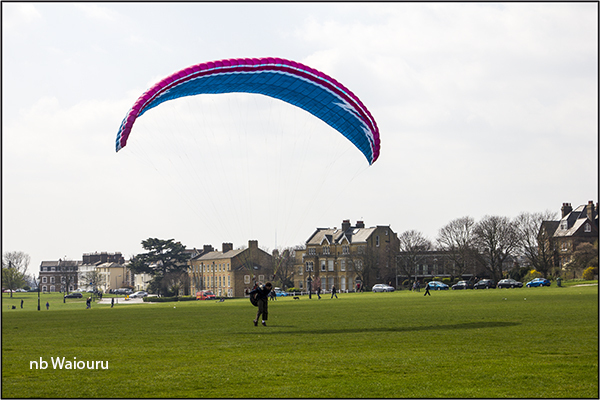 Rather than continue walking south away from the Thames I decided to complete a circuit and return to the Thames by an alternate route through more parkland. 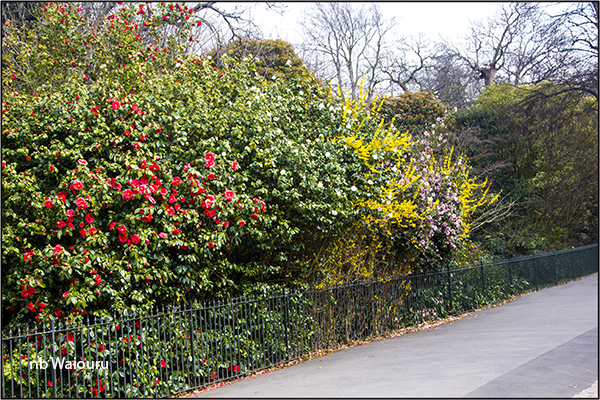 Spring is obviously here as the flora is starting to look colourful. OK………. 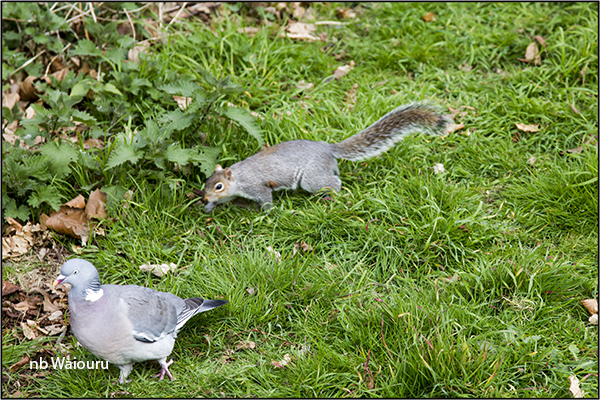 just a coincidence the squirrel looks like it’s stalking the pigeon! 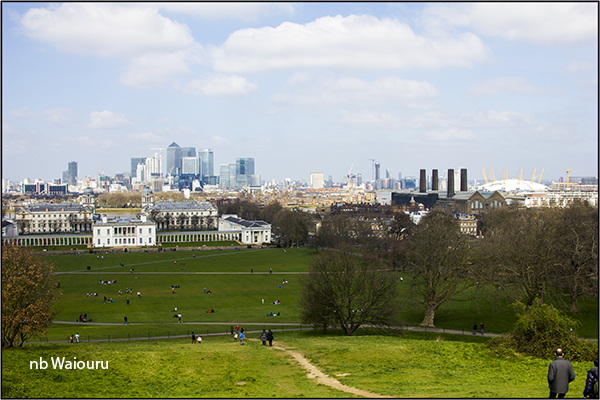 The views of London from the Royal Observatory are worth the walk. 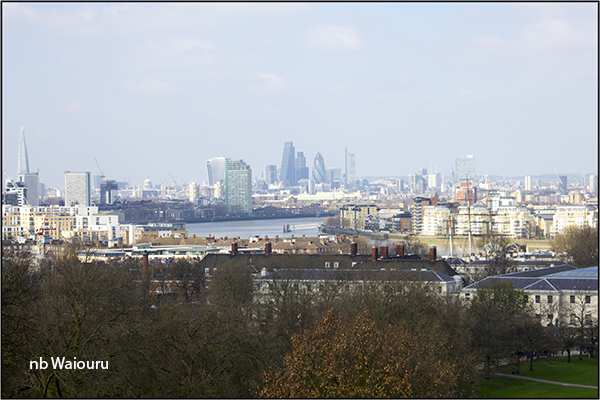 North to Canary Wharf and at the right the Millenium Dome. I rather wanted to visit the National Maritime Museum at the bottom of the hill. 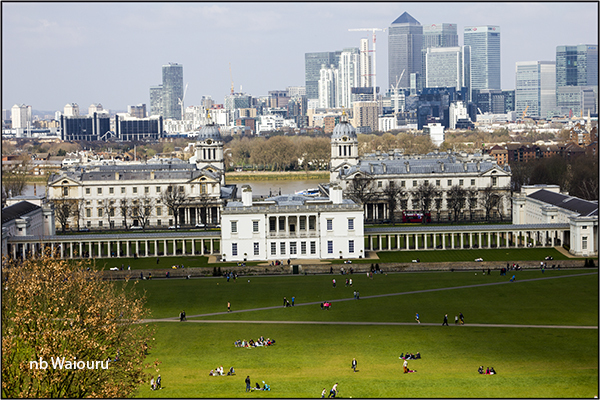 The building in the middle of the above photo is the 17th century Queen’s House which was commissioned for Anne of Denmark the wife of James I. Subsequently it became part of the Royal Hospital School and the wings were added on each side. 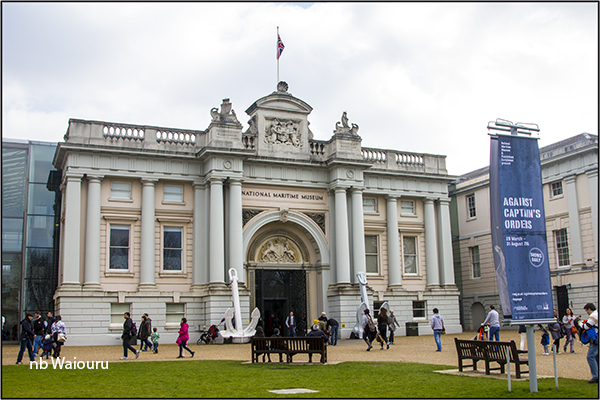 These buildings are now part of the National Maritime Museum. 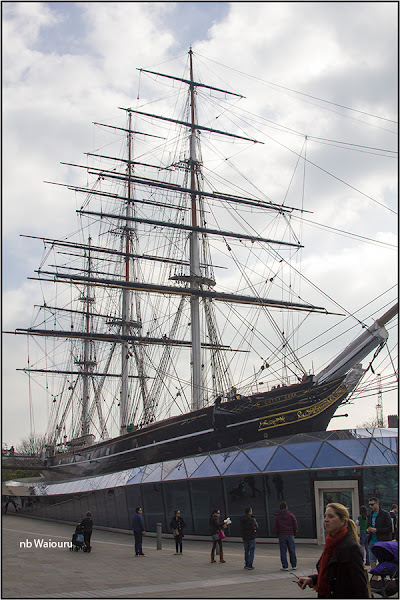 The Cutty Sark, Tea Clipper is located in a dry dock down by the waterfront. It was one of the last tea clippers to be constructed and had a very short life on the tea run from the east before the opening of the Suez Canal meant steam ships could make the voyage faster. Cutty Sark was then used on the wool trade route between Britain and Australia. 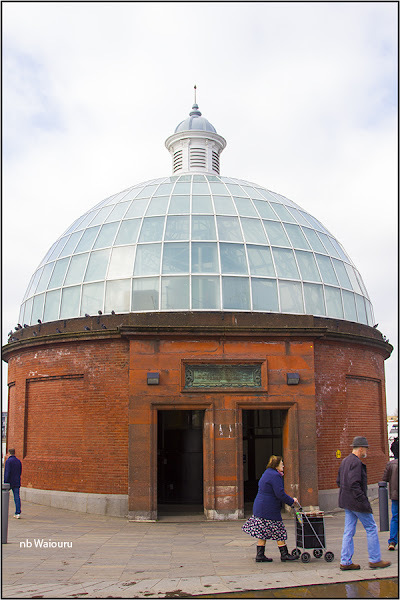 Down on the waterfront is a round brick building with a glass dome roof. It wasn’t until I inspected it more closely that I realised it’s the entrance to a pedestrian tunnel under the Thames. The other end terminates at the Isle of Dogs. According the the plaque above the entrance it was built in 1902. The tunnel allowed workers who lived on the south side of the river to safely cross under the Thames and reach the docks and shipyards. 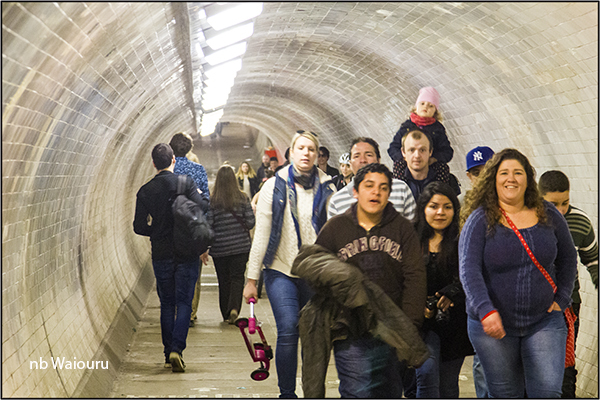 The tunnel is consists of cast iron sections which have been concrete lined and then tiled. A short section of the far end is considerably smaller in diameter after suffering from bomb damage during WW2. It is possible to take that classic photo of the National Maritime Museum from the bank at the other end of the tunnel.